Announcement Hi there! This dedicated wedding themed shop is now open but I'm still adding more listings so please stay tuned or request a custom listing if you do not see what you are looking for! In the meantime please feel free to check out my other Etsy shop at www.cleverhollydesigns.com - Thanks so much! 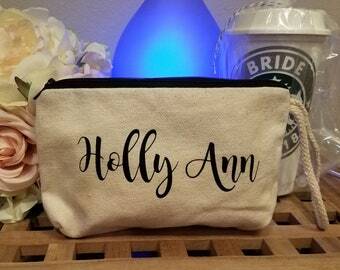 My wedding gift shop grew out of my other general Etsy shop as a way to provide the high level of service that Brides need when planning their events. 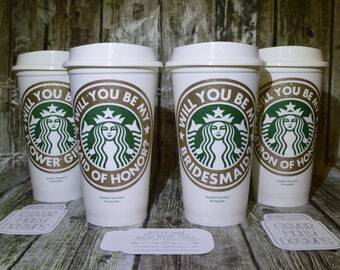 I offer gifts and accent ideas from the marriage proposal to the bridesmaid proposals through the Wedding Party gifts. I have worked with wedding planners and wedding photographers to provide some of the best photo props and seating table designs to table centerpieces. My experience and passion for excellence is shared in all of my products. Hi there! 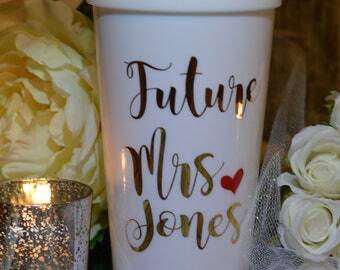 This dedicated wedding themed shop is now open but I'm still adding more listings so please stay tuned or request a custom listing if you do not see what you are looking for! In the meantime please feel free to check out my other Etsy shop at www.cleverhollydesigns.com - Thanks so much! 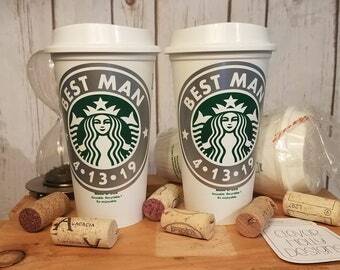 I am in love with these Starbucks cups! 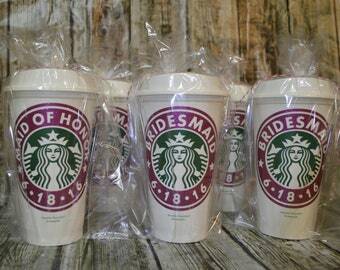 And so are my Junior Bridemaids! They are the best! I Love a Wedding really says it all.